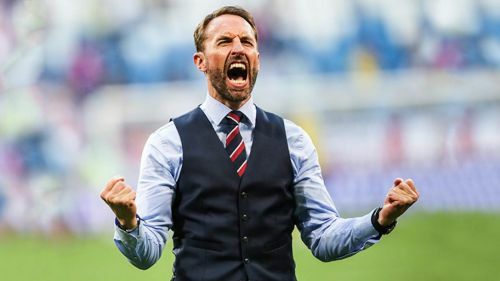 Gareth Southgate won the hearts of English fans at last years World Cup. He was extremely impressive in leading the team to the World Cup Semi-Final, where they sadly lost to Croatia 2-1. The Three Lions have become a much better team under Southgate and have brought in plenty of promising players such as Jadon Sancho and Trent Alexander Arnold into the team. Bringing young players through is a key part of his philosophy and will be key in England's hope of winning the Euros in 2020. At the moment, England is blessed with some wonderful young talent in the country. Their victories in the 2017 U-19 and U-17 World Cup are proof of youth development in the country. Here is a list of five players that Gareth Southgate should call up to the England Squad, who can help the team reach greater heights. Phil Foden has progressed hugely this season and is making more number of appearances than the last year for Manchester City. Folden has impressed enough to gain his England Under-21 debut this season and has become an important part of the youth teams. However, the next step is playing for England and many feel that he is ready to play for Southgate's team. 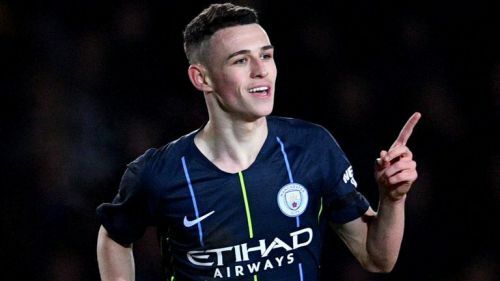 However, a lot of pundits in the game have expressed their concerns about his playing time and feel Foden should go out on loan as he is good enough to play every week. 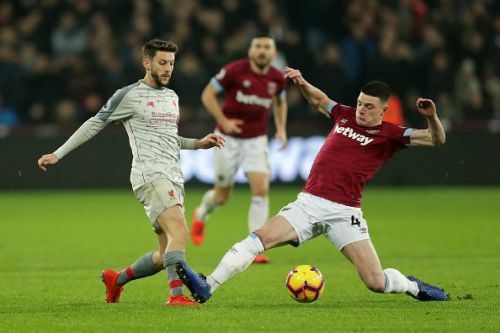 Declan Rice has turned out to be a sensation in the Premier League this season at the heart of West Ham's midfield. The 20-year-old recently declared he will play England instead of Ireland after months of speculation about his international future. Rice would be a brilliant player to have in next year's European Championships and should get a chance to claim his place. He is solid both on the ball and defensively and could help his national team in more ways than one.